Serving Chester County & Surrounding Areas of Pa. 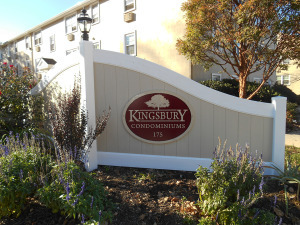 Expert Commercial & Agricultural Fence Installation & Repairs - Free Estimates - Very Competitive Prices! We are a family owned business serving commercial and agricultural customers. We offer emergency services when needed. 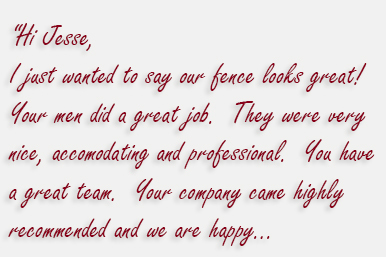 Looking to create the fenced in area of your dreams but within budget?.. 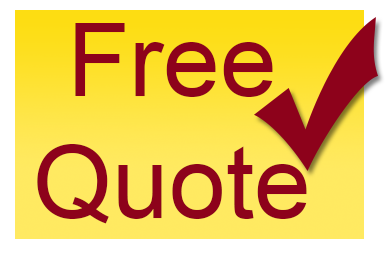 Get a quote now for further review. 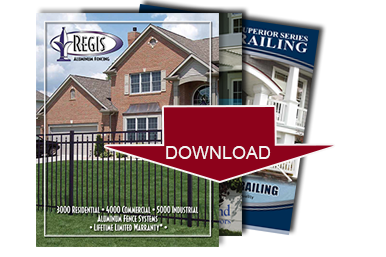 Printable material made available for you to choose the options for your fencing, gating or railing system. Customer satisfaction is important and we enjoy creating your dream project without hassle. Review further what our customers say.